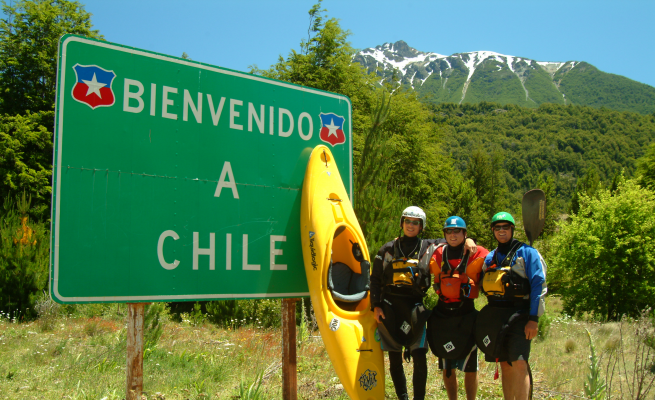 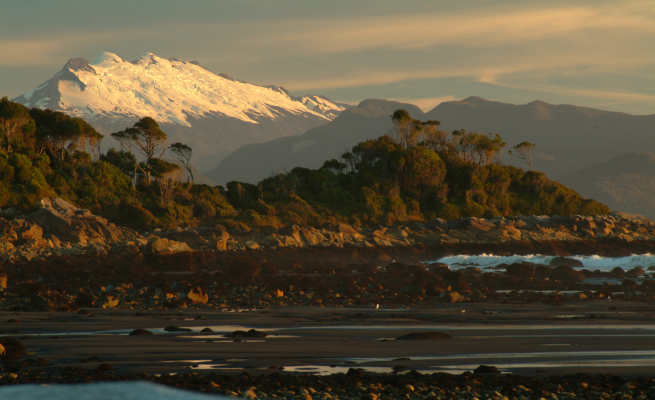 Join us on a South American kayaking adventure to the fabled whitewater mecca of Chile. 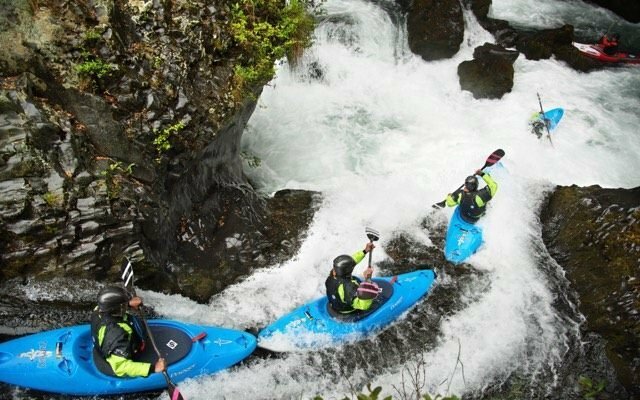 Choose from three unique kayaking trips designed for paddlers of all ability levels, from intermediate to advanced. 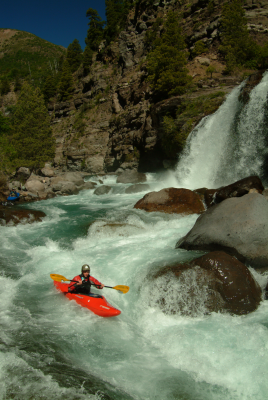 Are you ready to explore Patagonia and the magical Rio Futaleufu? 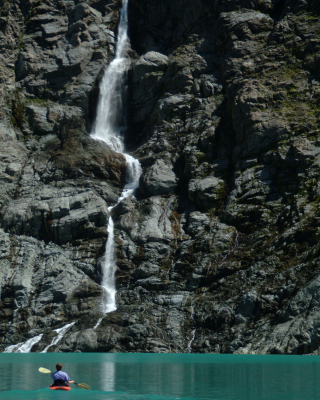 Perhaps you’d prefer the waterfall wonderland hidden inside Seven Teacups National Park. 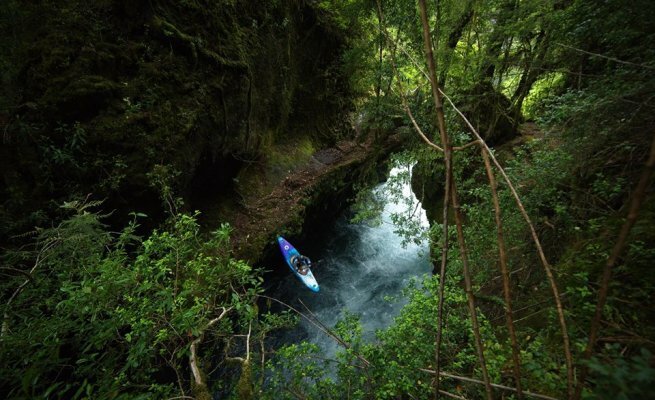 Or maybe you just want to relax at our base at Pucón Kayak Hostel while touring the region’s classic rivers. 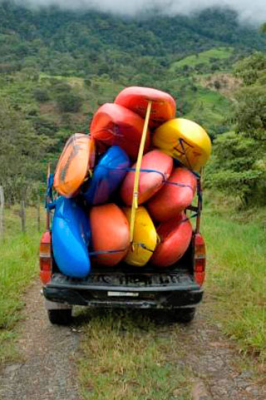 Your international whitewater kayaking trip includes lodging, airport transfer, daily transportation, expert kayaking guides, kayak and gear, and three meals a day. 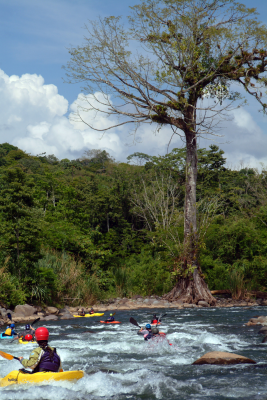 For more information, prices, and reservations, please call Tosh Arwood at NOC Paddling School at 828.488.7249.